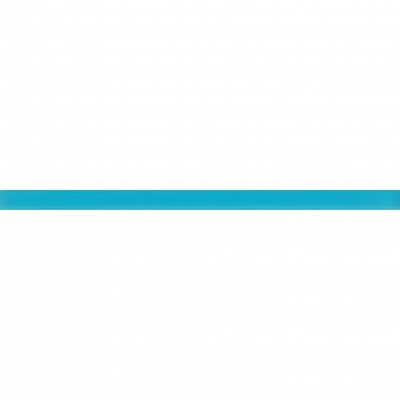 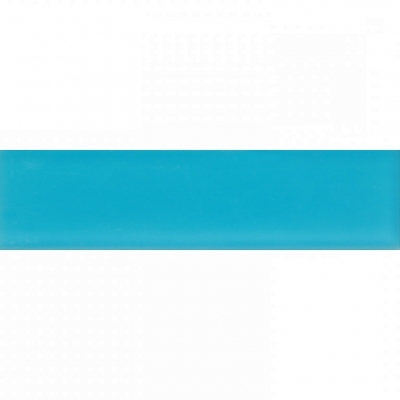 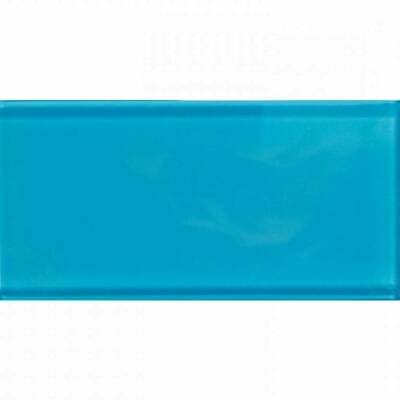 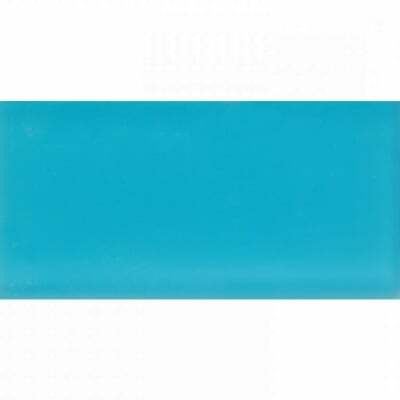 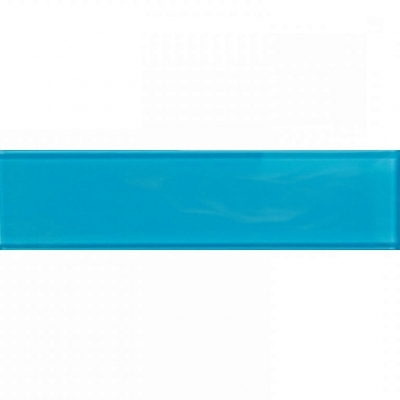 Turquoise Dream Matte Glass Mosaic Tile is a charming Glass with Blue color(s), Square shape, and Glossy finish(s). 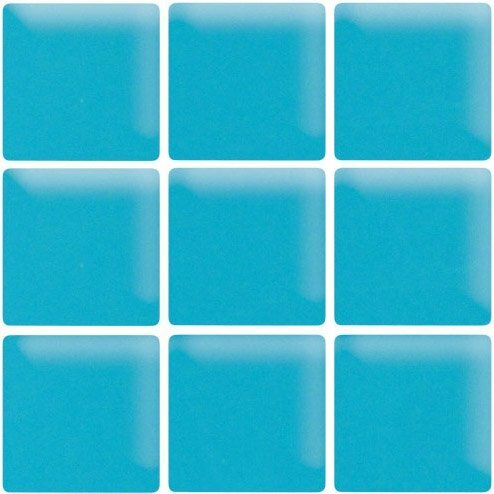 Turquoise Dream Matte Glass Mosaic Tile is a charming Glass with Blue color(s), Square shape, and Glossy finish(s).. Material can be used for Kitchen Floor, Kitchen Wall / Backsplash, Bathroom Floor, Bathroom Wall, Shower Wall, Shower Pan, Fireplace Surround, Living Spaces Floor, Living Spaces Wall, Outdoor Wall, Commercial Wall, Commercial Floor, Pool projects. 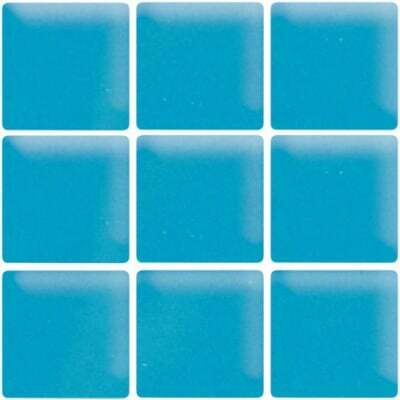 Each piece sold as 11.8" x 11.8" Sheet and covers 0.97 Sqft.